For the first program of 2017. 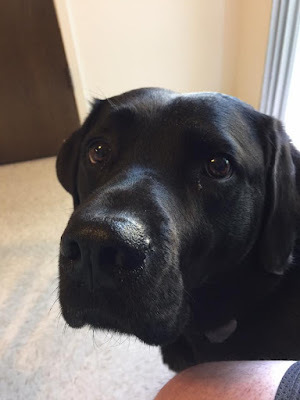 I decided to take Blindside Fresno behind the scenes of an application for a guide dog with Guide Dogs for the Blind in San Rafael, California. I did talk about my application experieence as it occurred back in 2012-3 on this blog. Those posts are still available to read, just search the blog for guide dog. Applying for a guide dog can be a long process, for me it took a year. So in this program I decided to just concentrate on the application process, what you need to consider when applying, what materials, paperwork you need to have at hand to complete your application. We also talk a little about what preparations you should consider making. One of my main goals was to increase my general fitness for walking. You do have a lot of walking to do in those couple of weeks training. Then we talk a little about the preparation that the dog has gone through to get to be offered as your partner. We will do another program from the point of view of puppy raisers later in the year. This was a fun show to create. 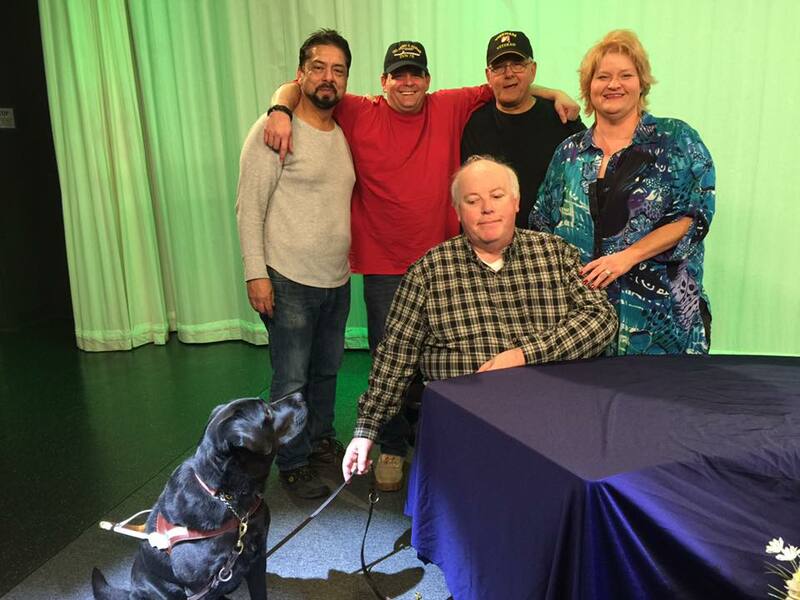 I would like to thank Steve and his son "Ace" for taking their time to help out on Blindside Fresno. They produce and introduce the program Valley Veterans Forum follow the link to see their program page at CMAC.